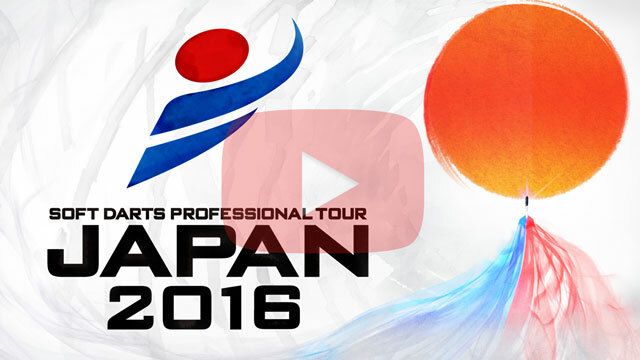 Top professional players compete in SOFT DARTS PROFESSIONAL TOUR JAPAN 2016. This annual tournament will decide who will be the best of the best. 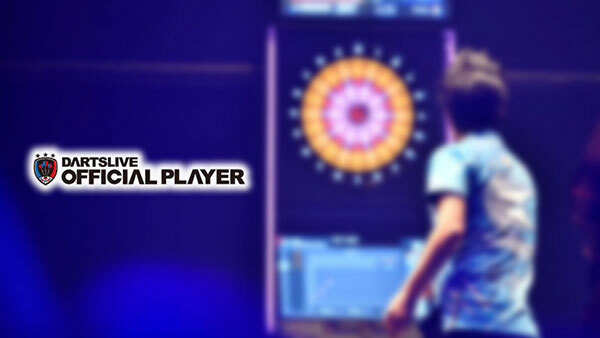 STAGE 14 will be covered in a live webcast on DARTSLIVE.TV. several matches of JAPAN Division 2‚ Division 1 and JAPAN LADIES FINAL will be webcasted. 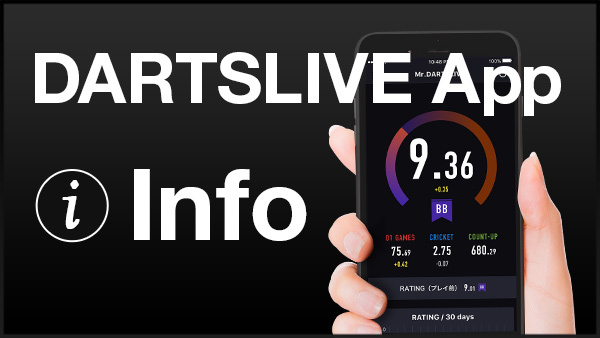 *Please note that there may be an interruption during the webcast and event times may change without notice depending on tournament progress and webcasting condition.